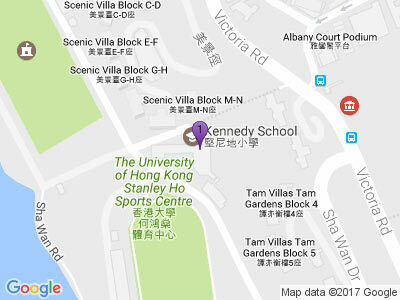 Kennedy School is an inclusive learning community where we respect, trust and value everyone. · High expectations of ourselves and others. · Enthusiastic, motivated, happy children. · Skilled, dedicated, effective, caring staff. · Encouraging, involved, positive parents. We aim to develop internationally-minded, lifelong learners who take action to improve our world.